Lovely downstairs corner convertible condo. As soon as you enter, you feel you've come home. Beautiful golf views from screened in porch and master bedroom. Laminate wood floors in every room. 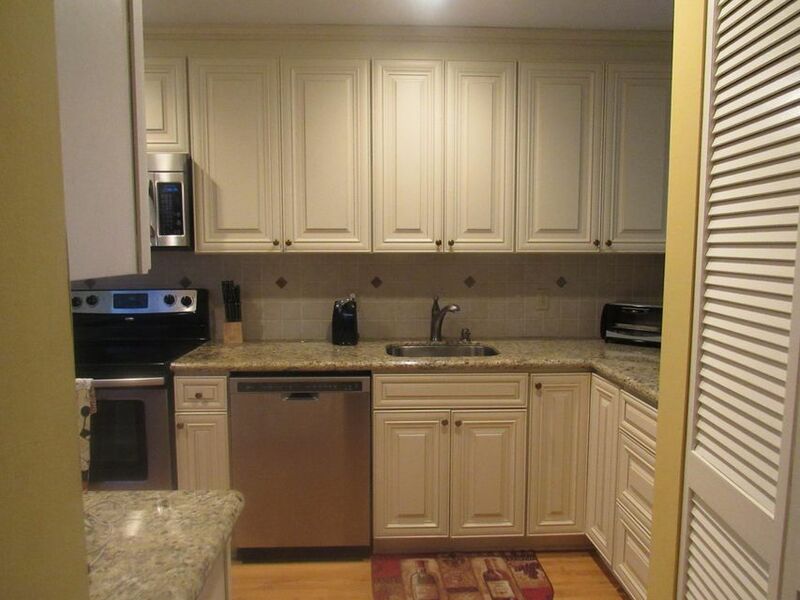 Updated kitchen with to the ceiling cabinetry, stainless steel appliances and granite countertops. 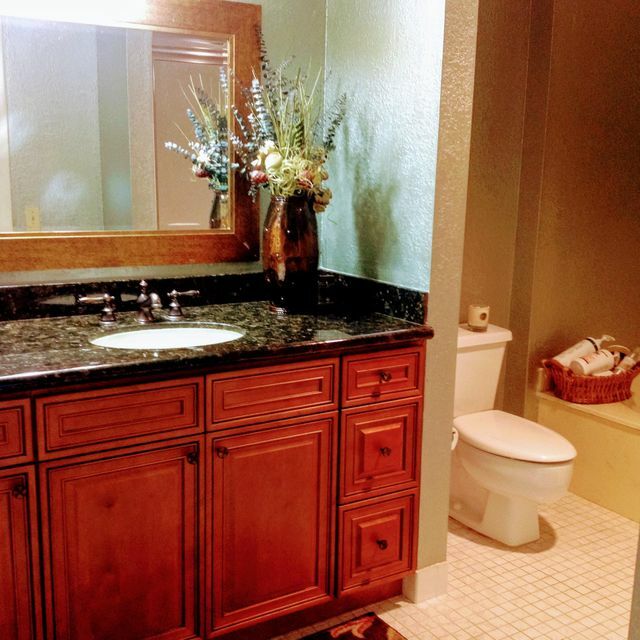 New bathroom vanities, upgraded lighting, custom designed master BR closet and so much more. Hunters Run is a premier country club community offering 3 - 18 hole golf courses, large state of the art fitness center, hair salon and spa, 20 har tru tennis courts, 4 pickleball courts, 6 restaurants, great entertainment, fantastic neighbors and Much, much more. Mandatory equity, initiation and country club dues. 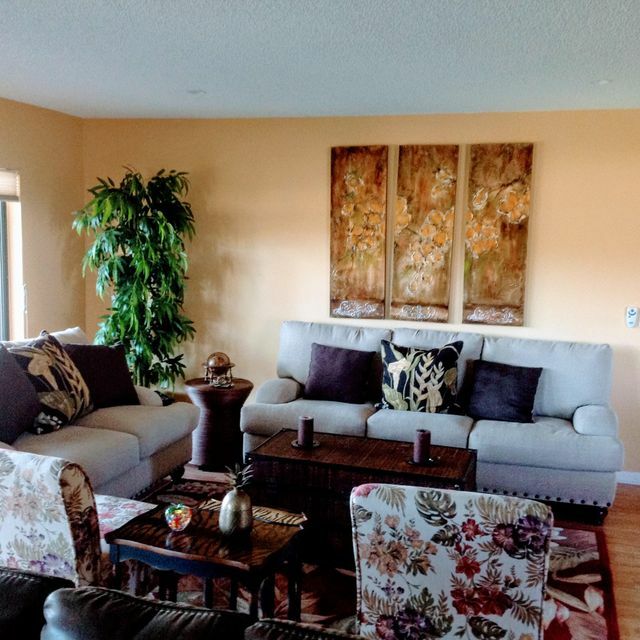 This condo is priced to sell; do not miss it! 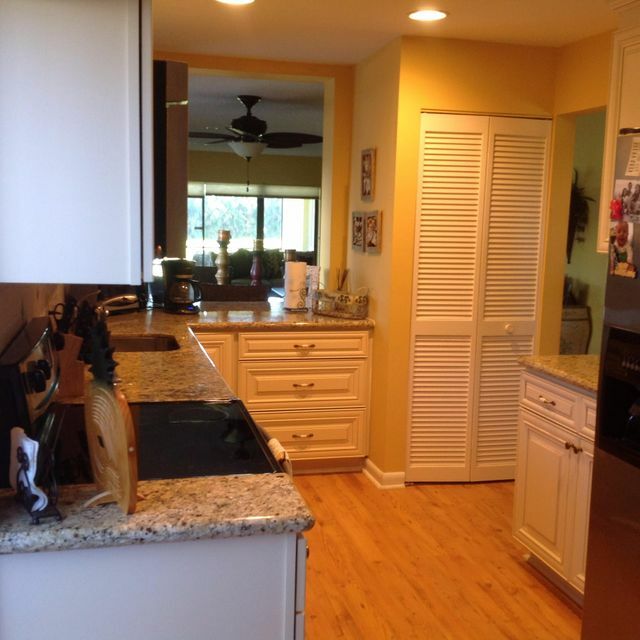 Hi Amanda, I'm interested in more information on 37 Stratford Ln 37a, Boynton Beach . Hunters Run allows pets, but has restrictions. 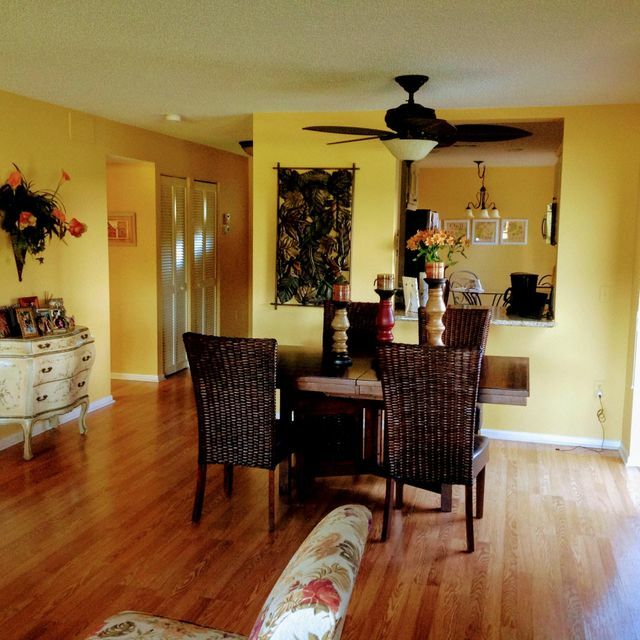 This pleasant home is located at 37 Stratford Ln 37a, Boynton Beach in Palm Beach County. Built in 1981, the home belongs to the Hunters Run neighborhood. 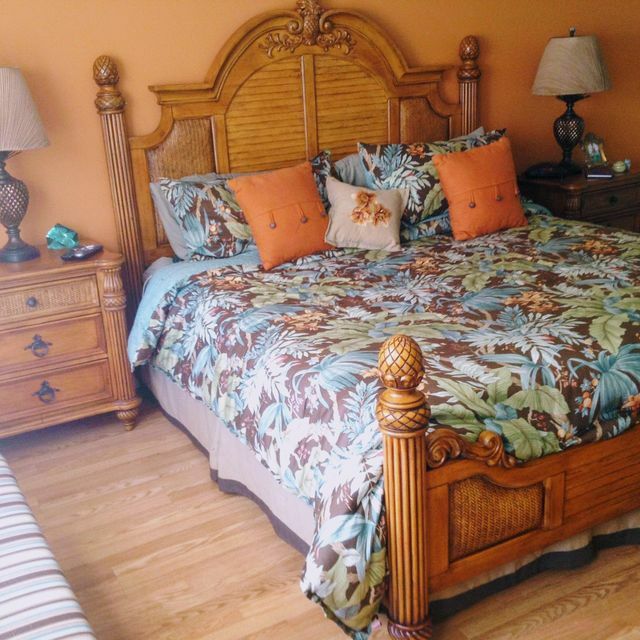 The residence offers 3 bedrooms and 2.0 bathrooms. 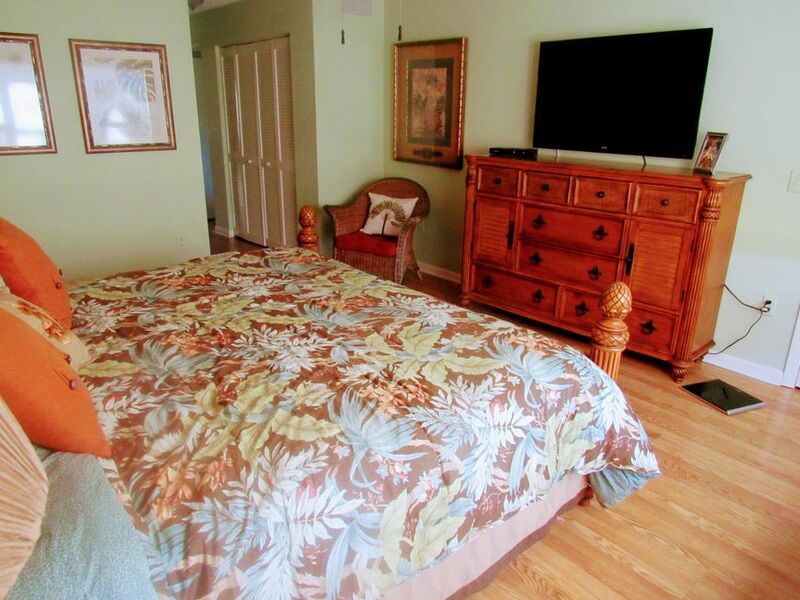 The property is classified as a RESIDENTIAL: CONDO / CO-OP and offers 1,622 square feet on a 1.00 acre lot. 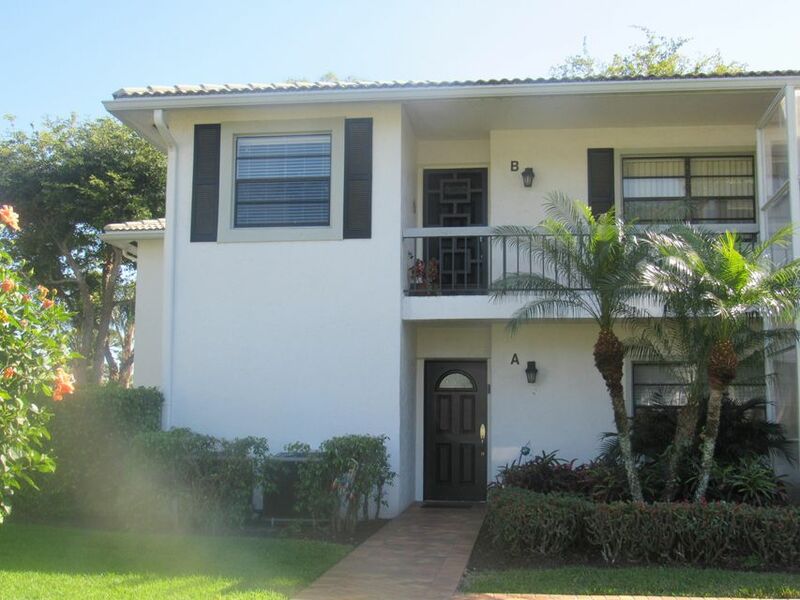 This is an excellent example to observe if you and your family want condominiums for sale in Hunters Run Boynton Beach. If you have young children, the property is zoned for Crosspointe Elementary School, which is an A rated school. The middle school is Odyssey Middle School, which has a B-rating, and the high school is the A-graded Atlantic High School. PRISTINE CONVERTIBLE CORNER WITH SEMI PRIVATE LIFT.VAULTED CEILINGS, INCREDIBLE GOLF AND LAKE VIEW, HURRICANE SHUTTERS. Charming unit with water view in sought after country club community. Very bright and ready to move-in. 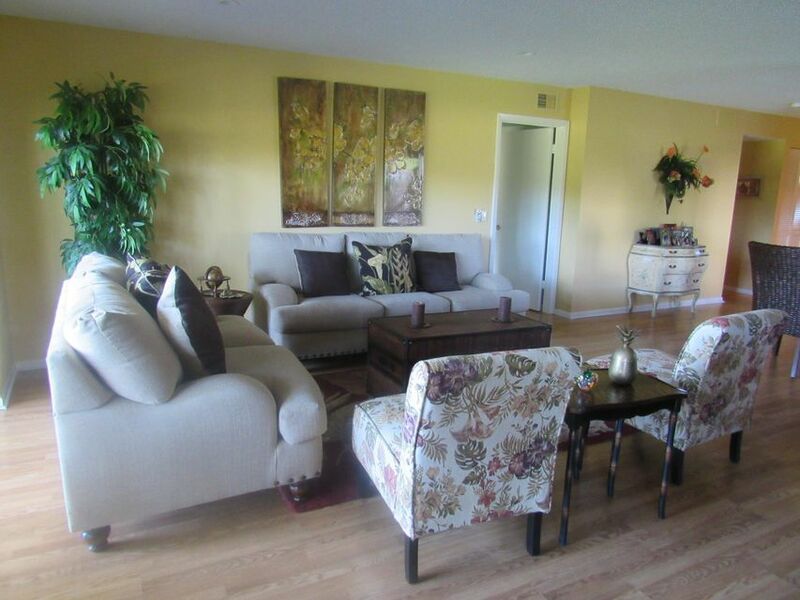 Very Desirable Eastgate 2nd Floor - Vaulted Ceilings, Expansive Lake and Golf Course Views. Beautiful Neutral Tile Throughout Living Areas. Impact Glass Enclosed Florida Room. Light and Bright. Eat In Kitchen, Corian Counters, Undermount Lighting. New Elevator, Newer Hot Water Heater.Live the Hunters Run Country Club Lifestyle. 3 Championship 18 Hole Golf Courses, 20 Har-Tru Tennis Courts, 4 Pickleball Courts,State of the Art Fitness Center w/Personal Trainers, Hair and Nail Salon and Masseuse on Staff. 7 Dining Venues to Enjoy. Under 62?? Hunters Run Under 62 Incentive = Save $11,500 first year. 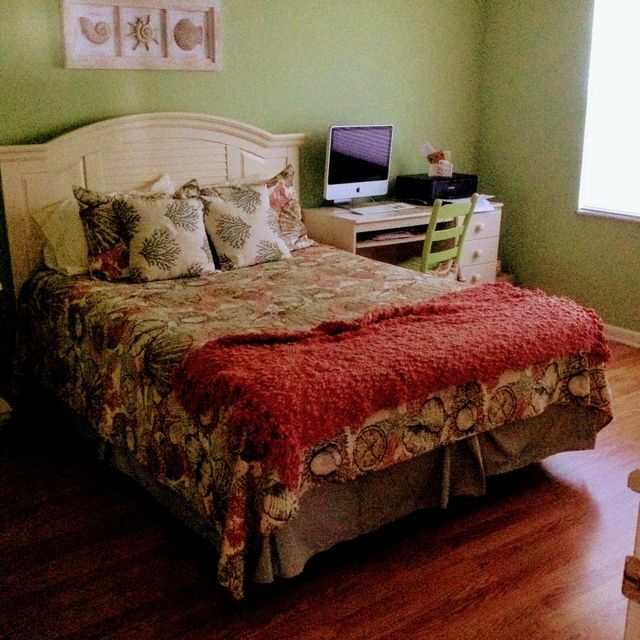 First floor 2 bedroom and 2 bath condo in Westgate at Hunters Run. Lovely white kitchen, bright and light. Hunters Run Country Club has 3 championship golf courses, 20 tennis courts, 4 pickle ball courts, 7 restaurants, 24 hour gym, hair salon and spa services plus much more. Country Club living at it's finest! 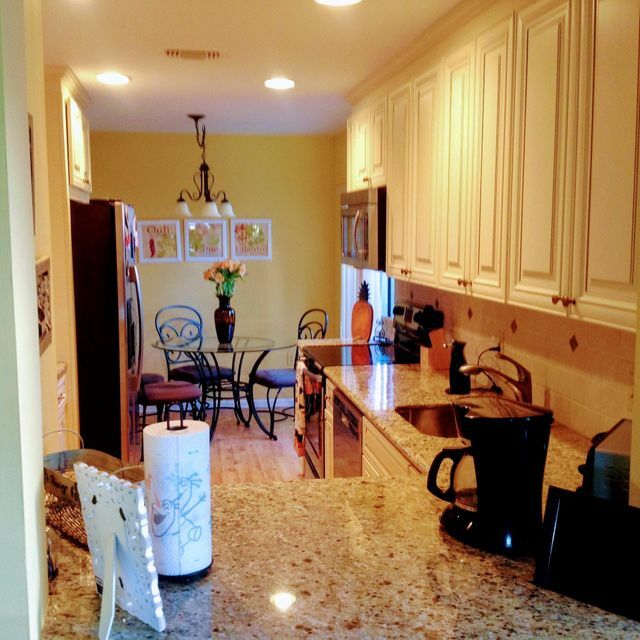 Rarely available gorgeous updated townhouse in Hunters Run CC. 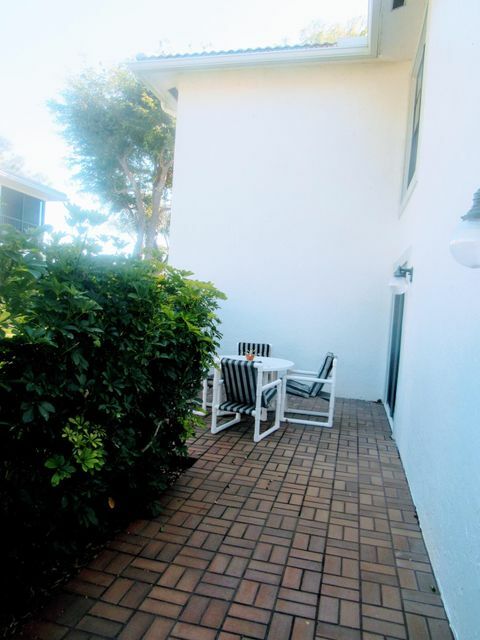 Must see this townhouse with skylight, water view, enclosed porch with a/c, brick front patio. 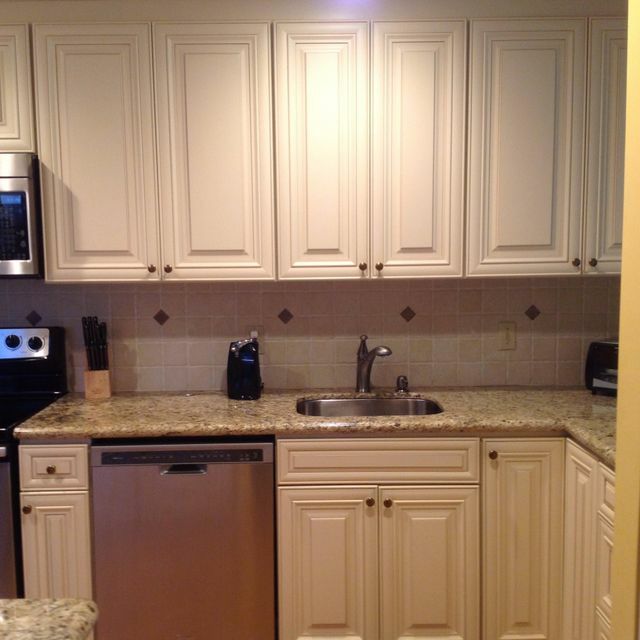 Kitchen completely renovated with recessed lights, newer cabinets and granite counter tops. Appliances are all new! Bosch dishwasher, LG bottom freezer and Sharp range with microwave drawer. Large separate laundry room with stack-able washer/dryer and tons of storage. 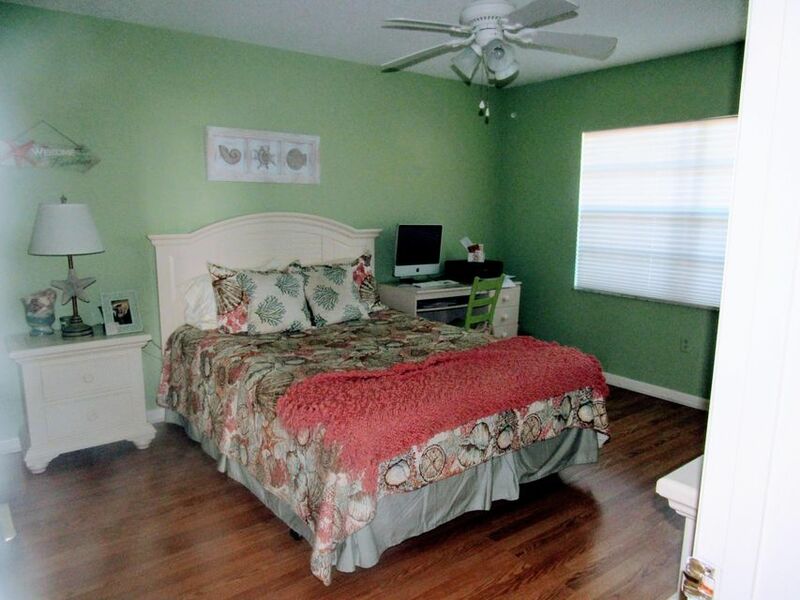 The master bedroom has two new built in closets and the bathrooms have been updated with new toilets, vanities and tile. This Gorgeous townhouse will not last! With 3 championship golf courses, 20 tennis courts, 4 pickle ball courts, 7 restaurants, 24 hour gym, hair salon and spa services plus much more. Wow!! !This condo has an amazing view!!! 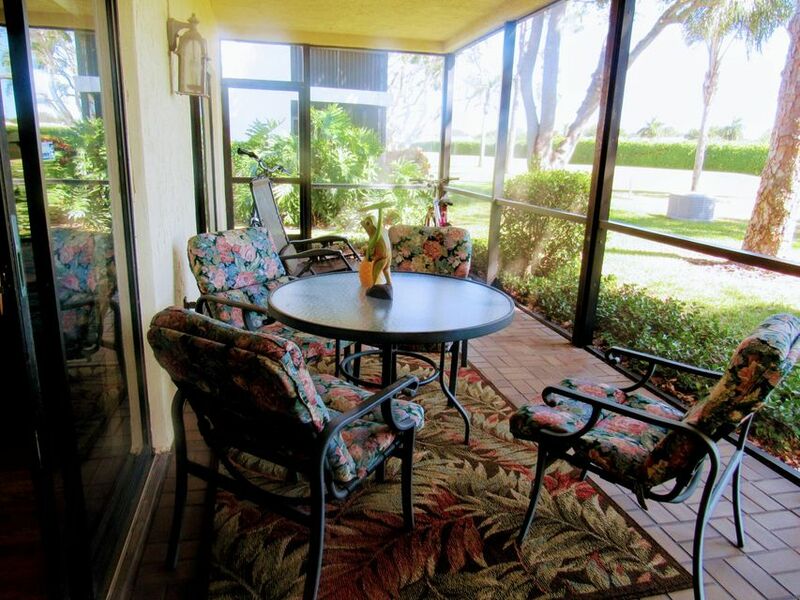 Sit on your screened porch and see water and golf forever. 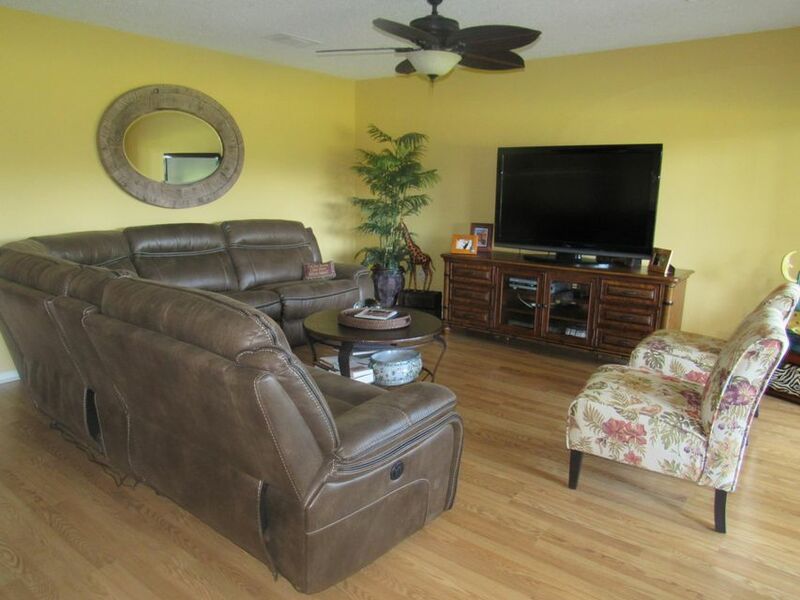 This condo has been well kept, is light and bright and priced to sell. Furniture included. Must purchase country club membership $43,150+ $15,000 Initiation Fee. 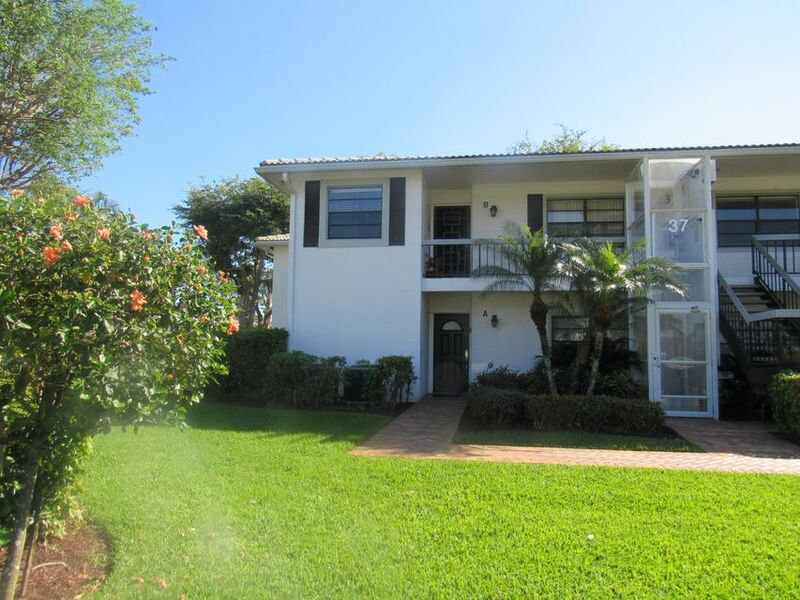 1st Floor Large Convertible 3 Bedroom located in very Desirable Westgate. Panoramic Lake Views Abound from YOUR floor to ceiling Glass Enclosed Florida Room. 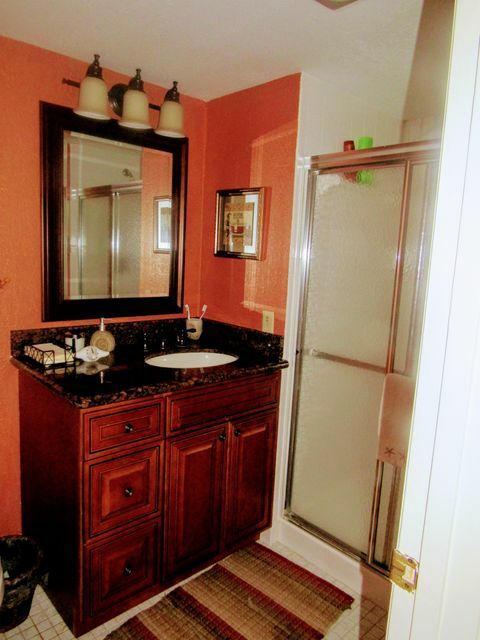 Neutral Tile Throughout Living Area.Large Eat In Kitchen w/Glass Sliders to Garden Filled Open Patio. With Proper Permits and Parameters, Westgate may allow you to Own a Golf Cart. 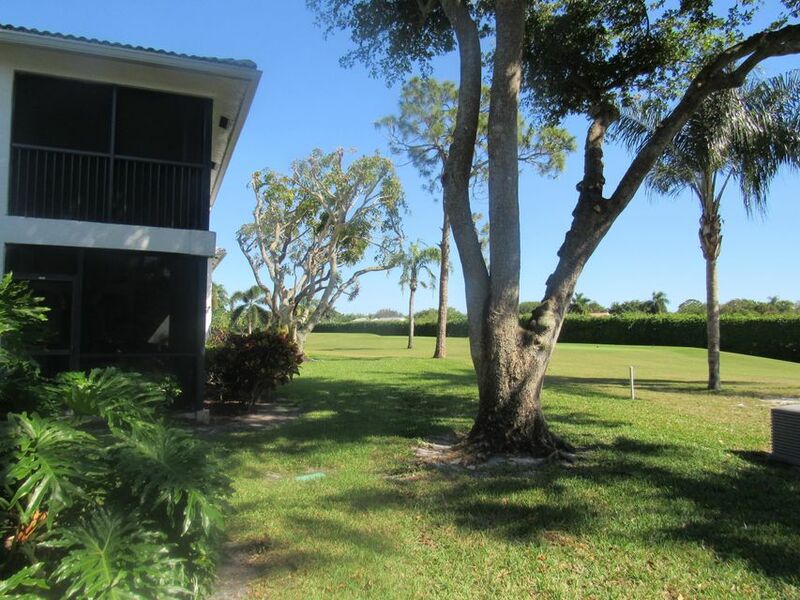 Sophisticated large unit completely turn-key and ready for country club living at its' finest. 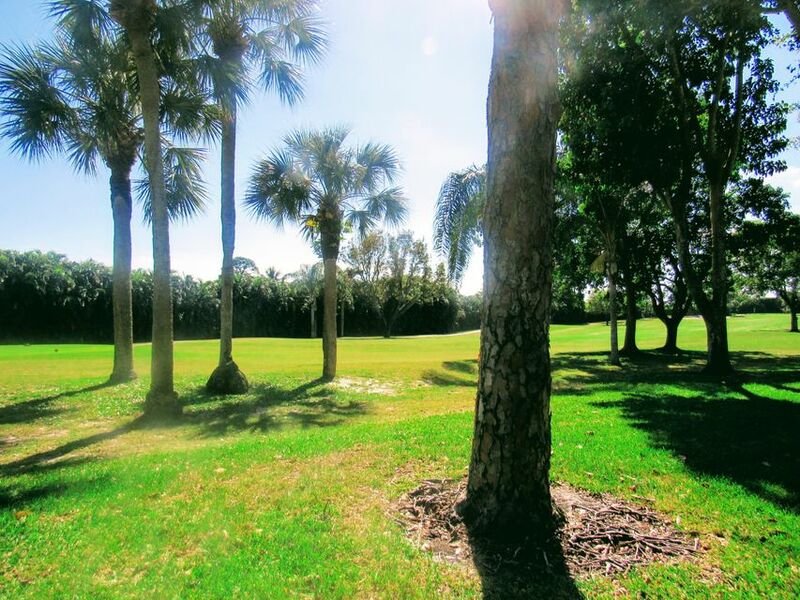 Right next to community pool and short walk to country club with 3 golf courses, many tennis courts and fine dining. Elevator available with unit. Priced to sell. Special incentives for the youthful set. 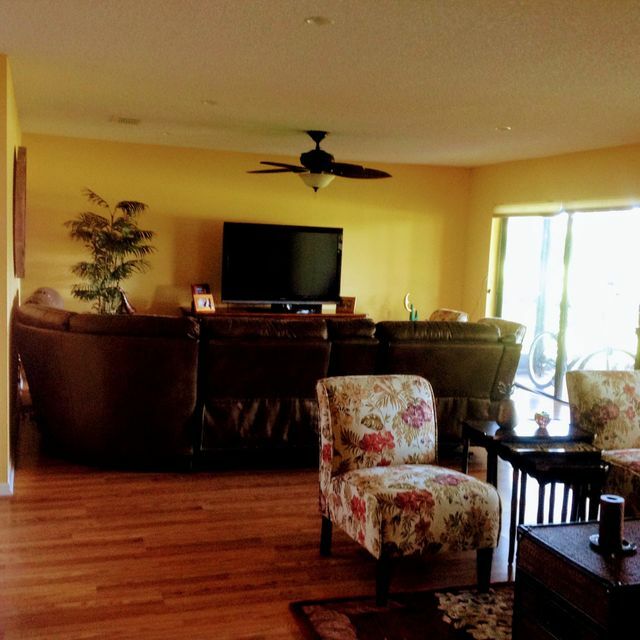 Sunny upstairs contemporary condo with vaulted ceiling and skylight. Completely updated this year and it's magnificent! 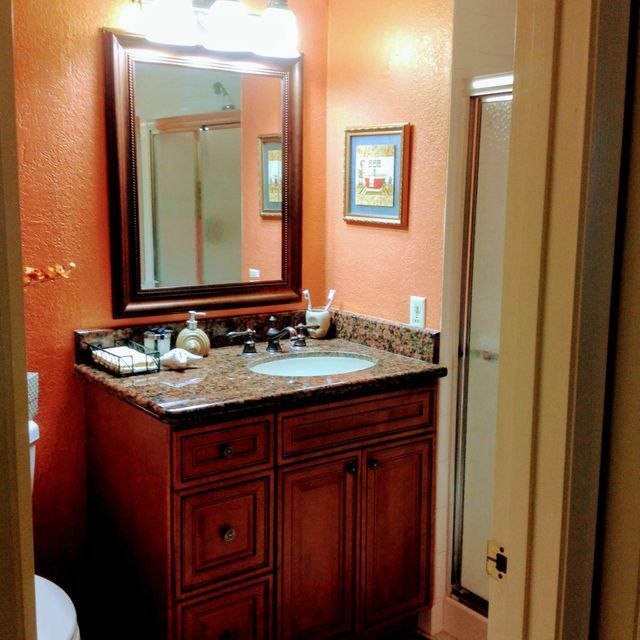 Porcelain wood tiles in every room, crown molding, all new LED lighting, completely new kitchen with Samsung appliances; custom closets, Samsung big load washer and dryer moved to closet entering MBR; plantation shutters and so much more. Relax with a bottle of wine as you watch the sun setting from your screened in Florida room overlooking both golf and water views. Hunters Run is a premier country club community offering 3 - 18 hole golf courses, large state of the art fitness center, 20 har-tru tennis courts, 4 pickleball courts, hair salon and spa, 6 restaurants and much more. Mandatory equity and club membership. This is your PERFECT vacation home! 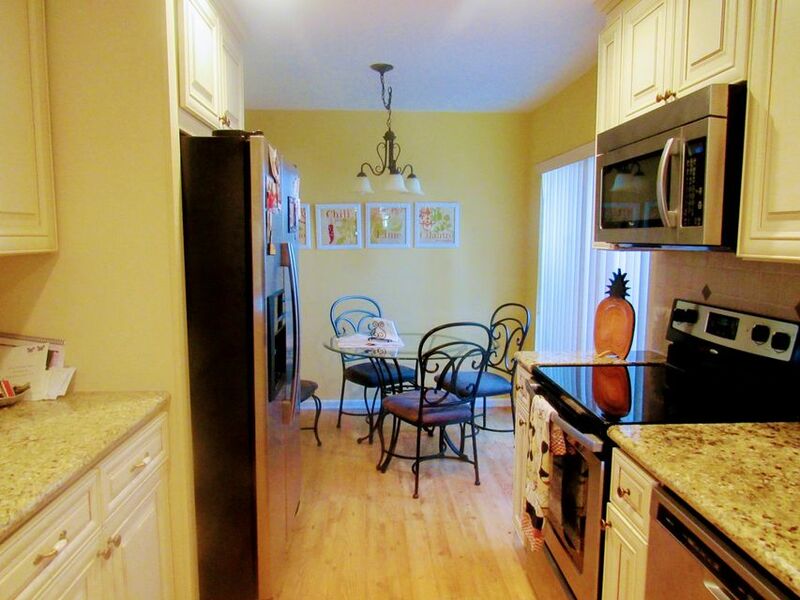 This 2 bedroom, 2 bath corner condo is light and bright. 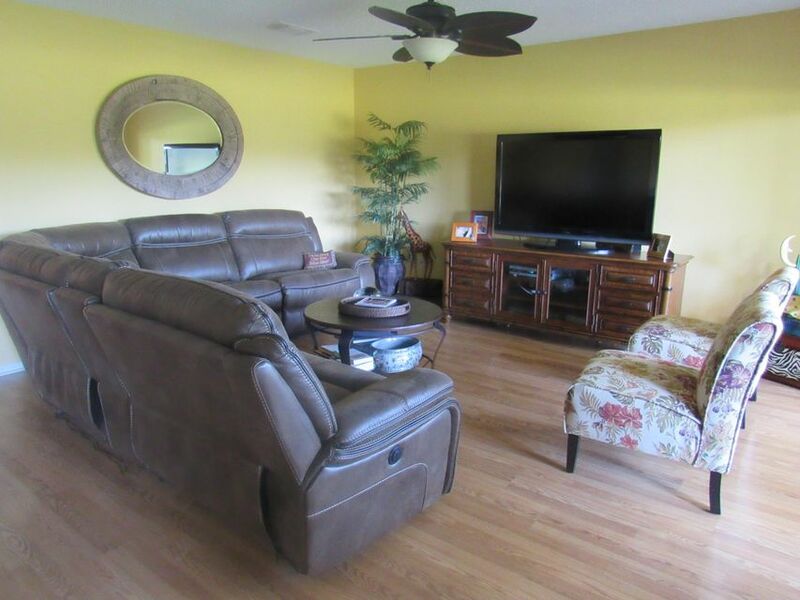 Enjoy fabulous golf views from you large screened balcony.Laminate floors in foyer, dining room and living room. 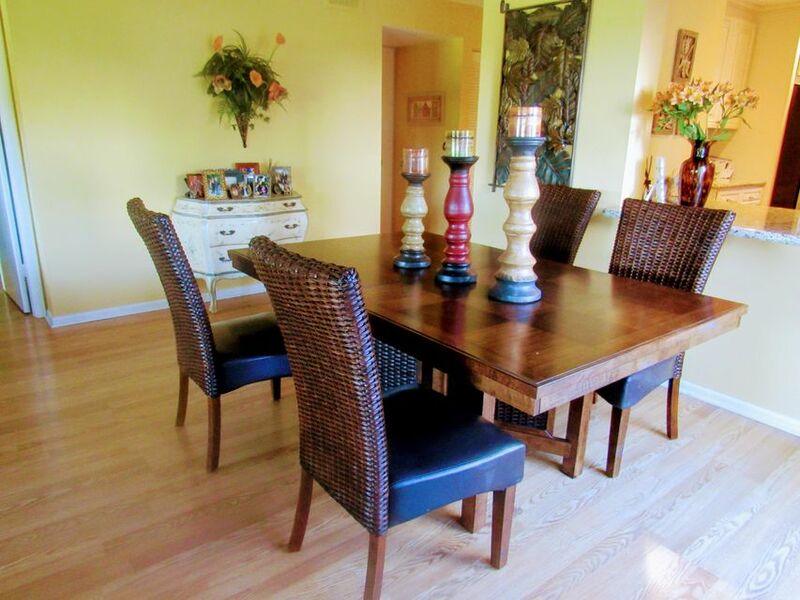 Large pass thru from generous sized kitchen to dining room. There is also a dry bar in the dining area. Perfect for serving! Master bedroom features 4 large closets. Both baths have been renovated. 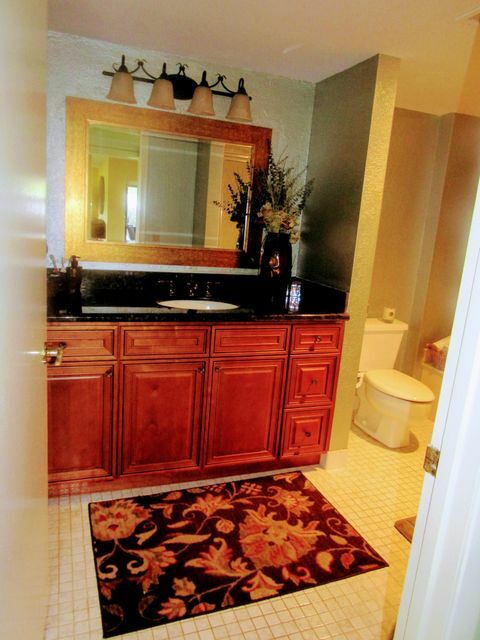 Master Bath is beautifully done with extra large shower and decorator vanity. Guest bath has updated shower and vanity too! All this and you have your own personal lift/elevator!! !This is a must see!!! 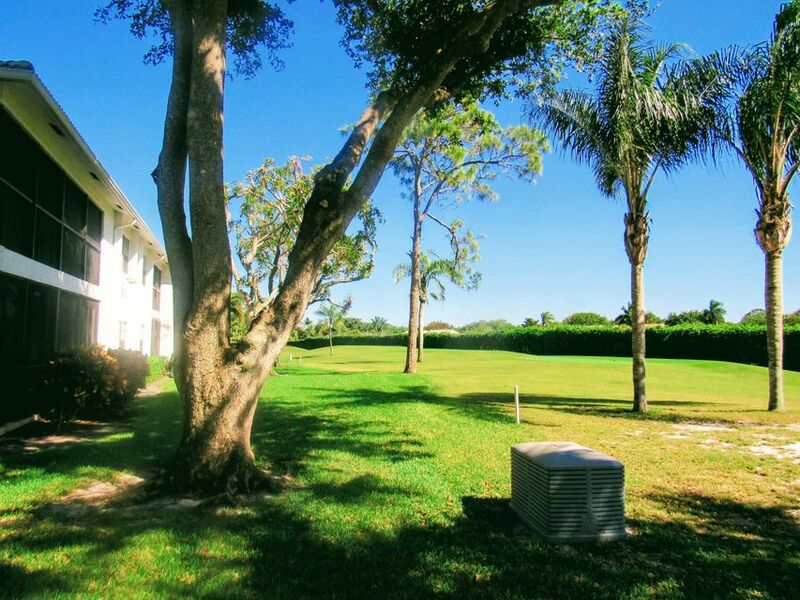 IDX information regarding 37 Stratford Ln 37a and condominiums for sale in Hunters Run Boynton Beach is provided exclusively for consumer's personal, non-commercial use. It may not be used for any purpose other than to identify prospective properties consumers may be interested in purchasing, and the data is deemed reliable but is not guaranteed accurate. All listings featuring the BMLS logo are provided by BeachesMLS Inc. This information is not verified for authenticity or accuracy and is not guaranteed. © Copyright 2013 Beaches Multiple Listing Service, Inc. Unless otherwise noted, all property information regarding homes for sale in Boynton Beach FL and condominiums for sale in Hunters Run Boynton Beach is obtained from public records and/or provided by MVRealty.